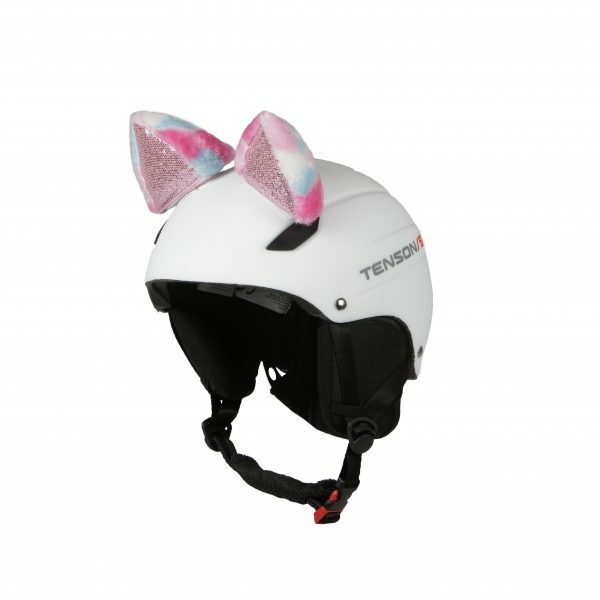 Hoxyheads cat ears, one of the latest Hoxyheads models for winter sports season 2018-2019. 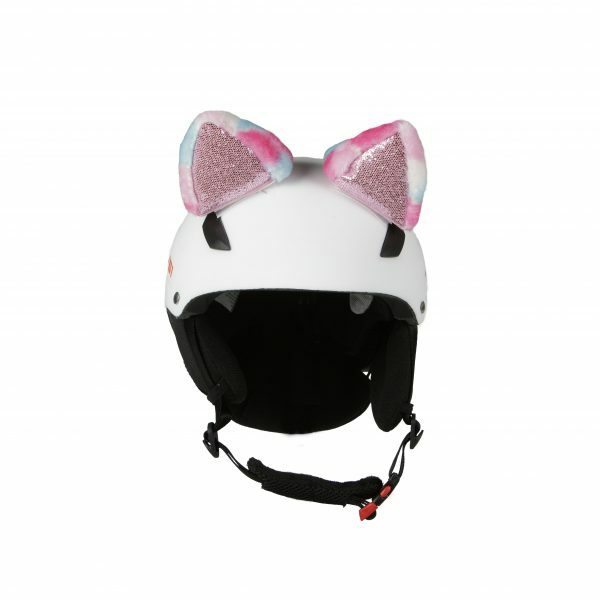 The wearing of cat ears has been very popular lately, partly due to singer Ariane Grande. 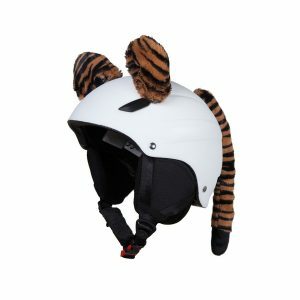 You can see them on the catwalk, at parties and on the street. 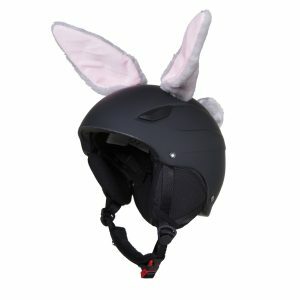 And from now on also on the ski slope or skate track. 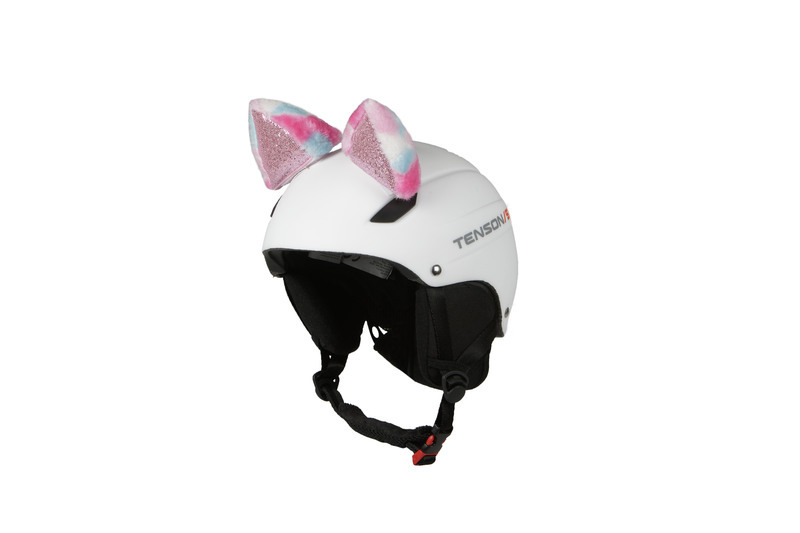 You can easily fix these cat ears on your ski helmet, bicycle helmet or skate helmet. 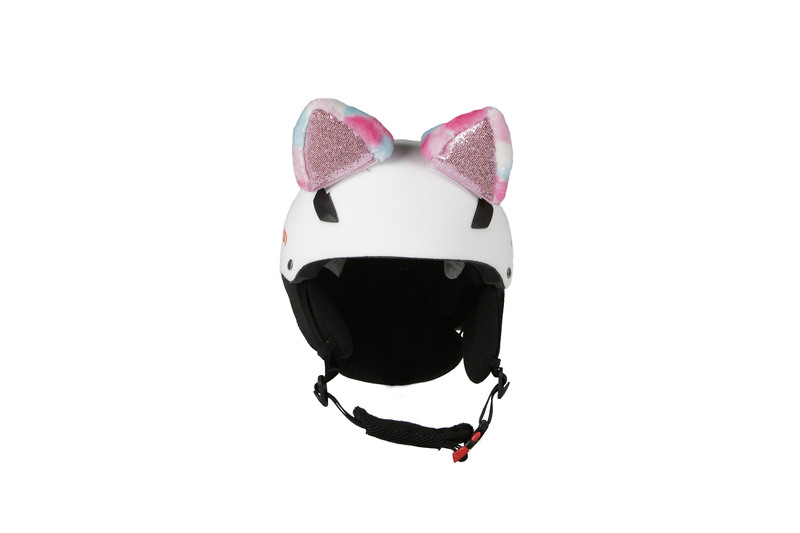 Hoxyheads cat ears are made of pink spotted plush and the inside of the ears is made of a shiny fabric. 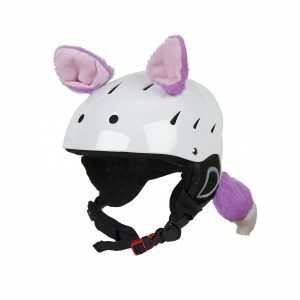 Fun for young and old! 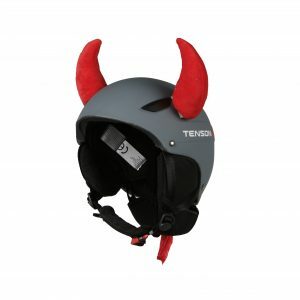 Ideal for children, because it motivates them to wear a helmet!